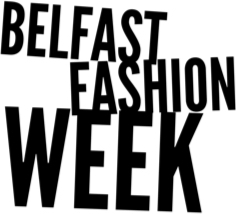 BFW is Ireland’s longest running fashion event, with twenty six seasons under its super stylish belt. Like London, Paris & Milan these days, it’s a long weekend affair as opposed to a full week, but the schedule is still as busy - check out our various show options by clicking on the ticket/schedule button below. So get glammed up, grab a West Coast Cooler cocktail and get booking as we know there’s definitely something to suit you!